Secure Off-site and Drop-Off shredding services for Andover MA and surrounding towns. No other company can match our document destruction rate that serves Andover MA area. 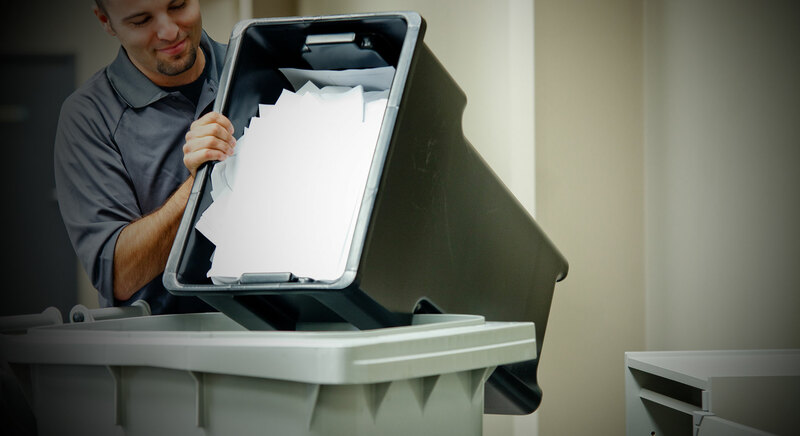 Residents and Small businesses are retiring their office shredders and flocking to this new service for maximum security and savings. In North Andover, residents and businesses looking to shred their old financial documents, Tax records, Xrays, Medial files or simply doing a document purge / clean out have so many choices of service providers in North Andover MA. Some ask you to ship them your documents, others will promise you the lowest rates just to find your self in a Bait and Switch scheme. But how do you trust with your documents and better yet with your wallet?